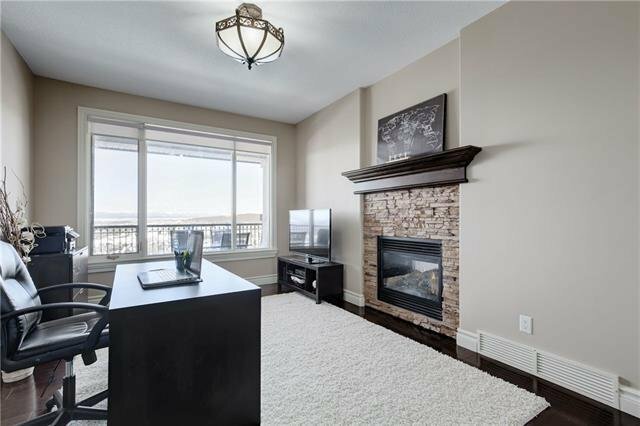 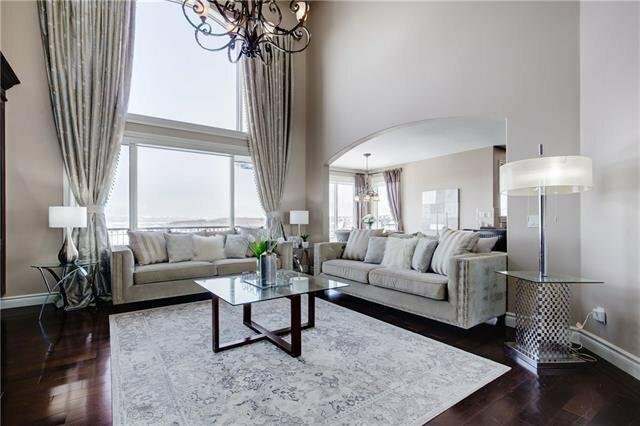 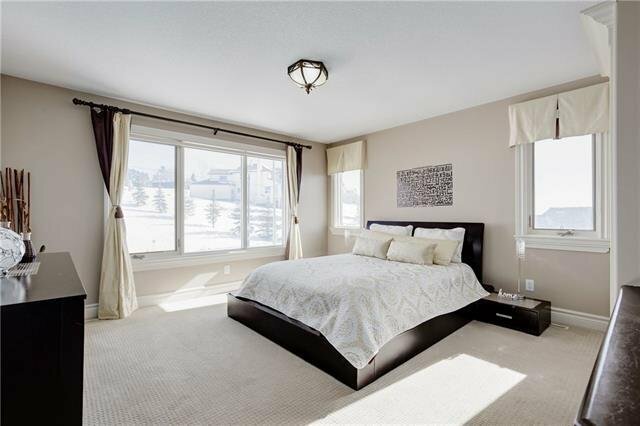 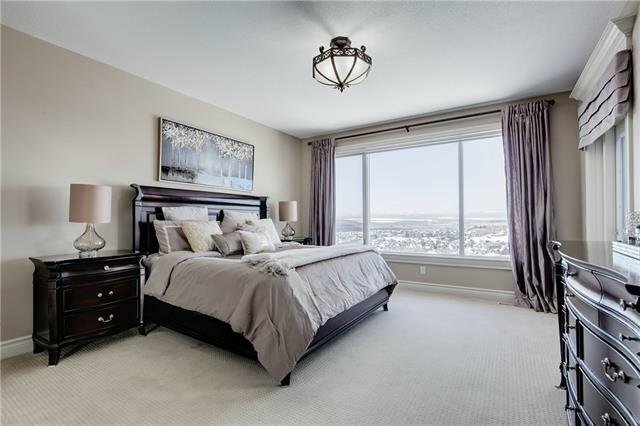 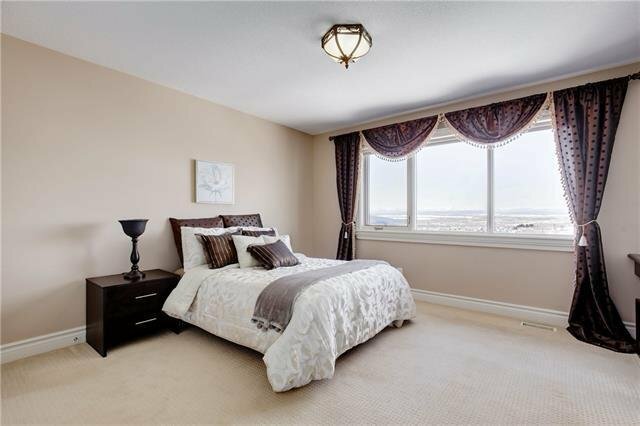 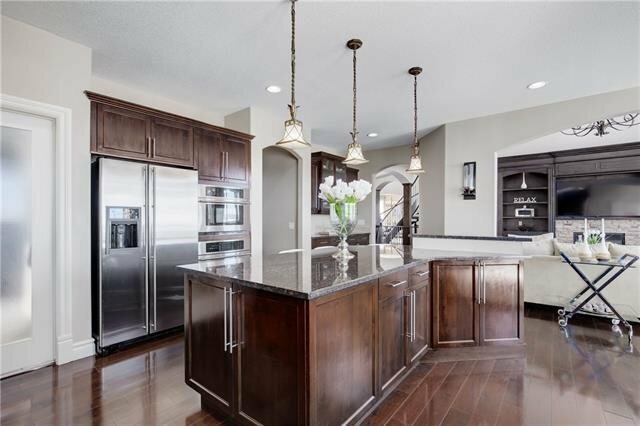 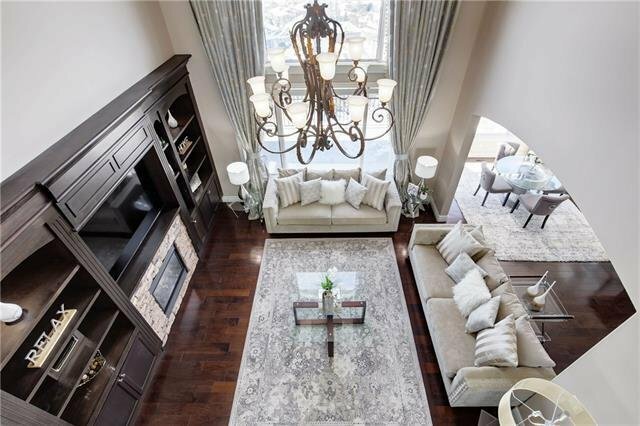 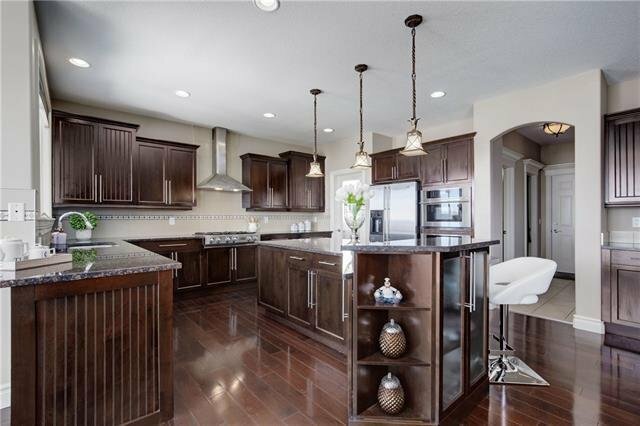 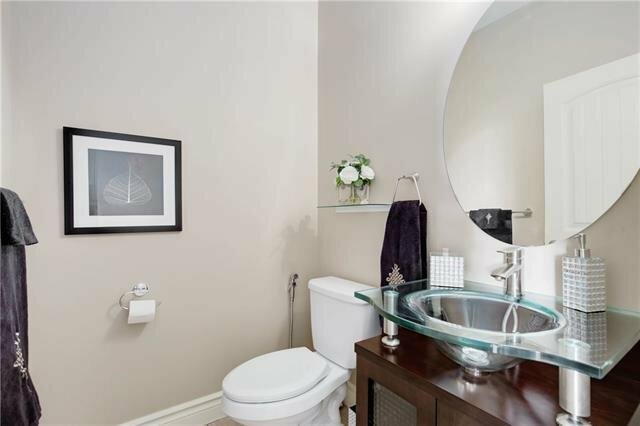 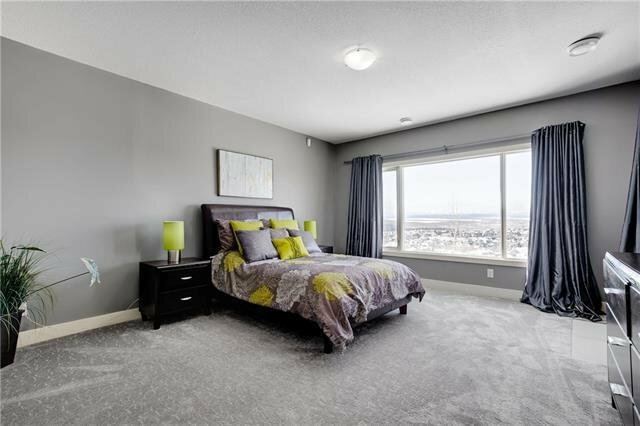 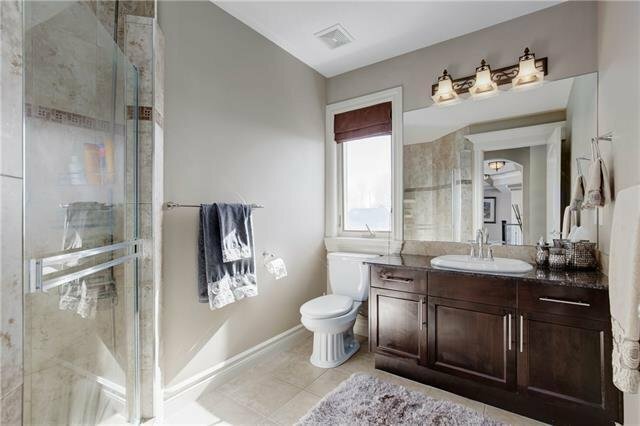 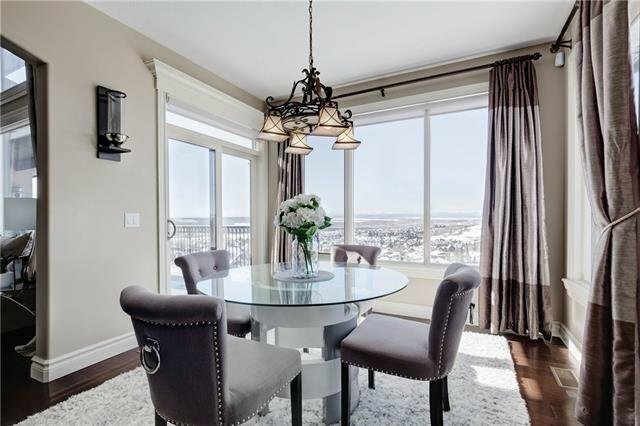 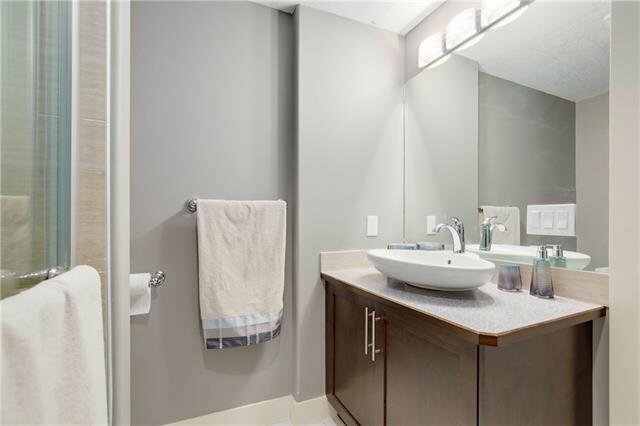 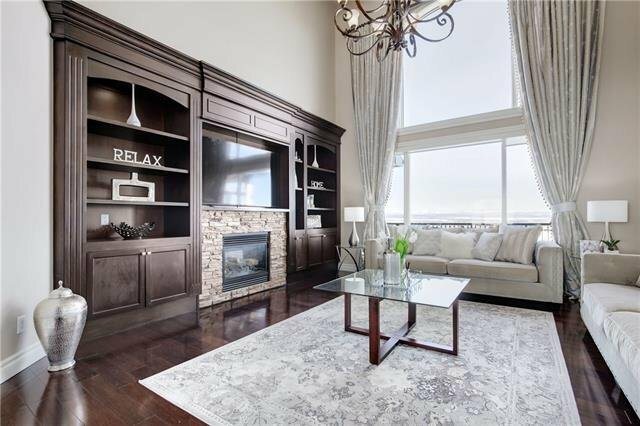 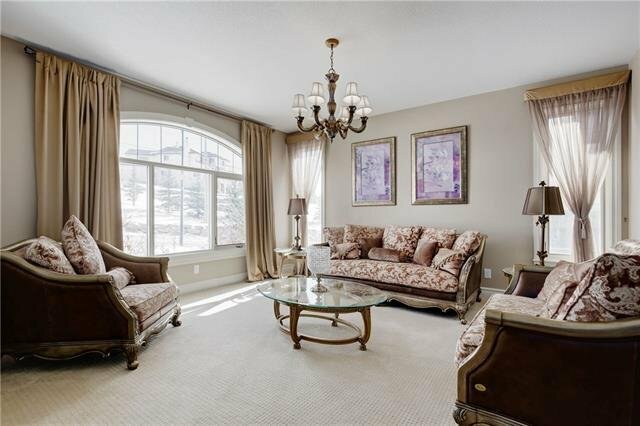 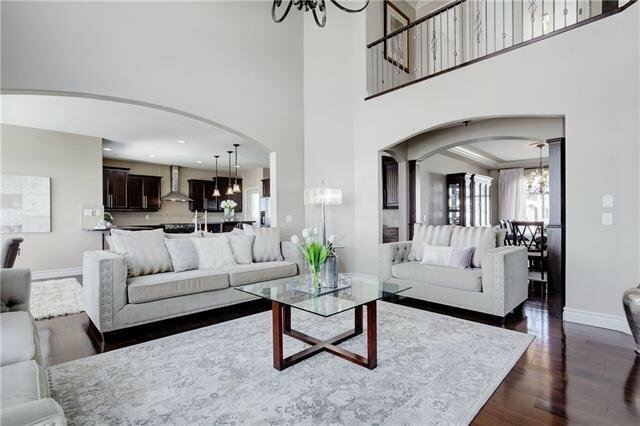 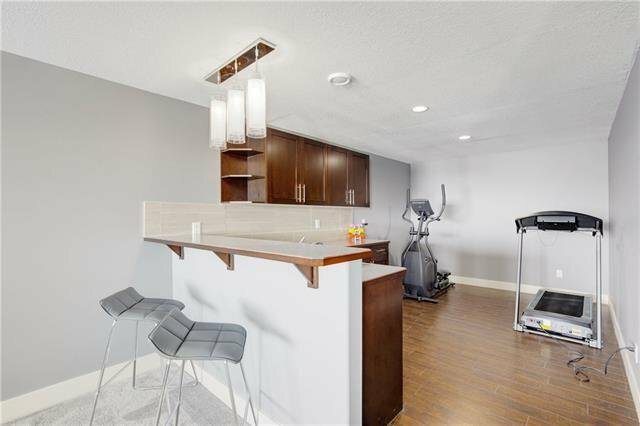 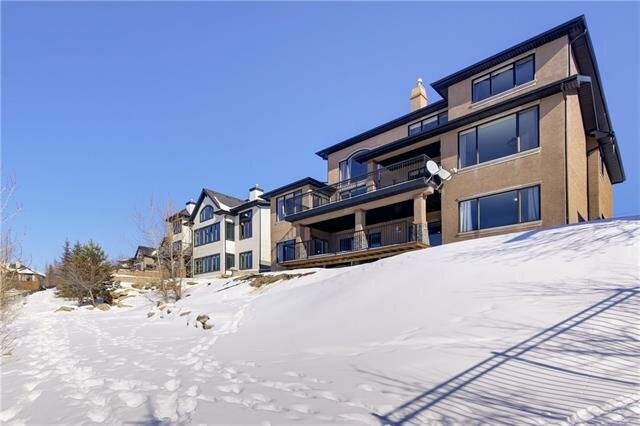 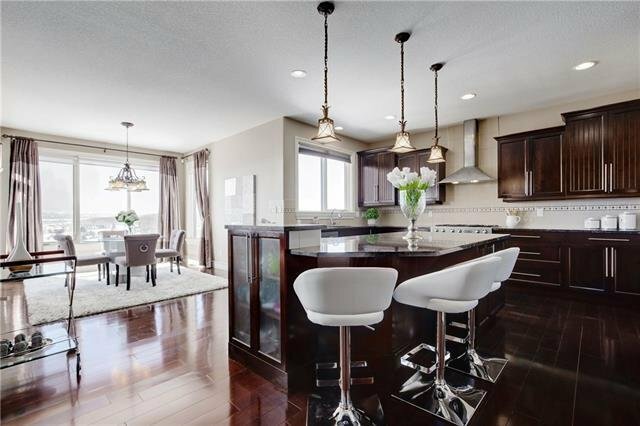 2845 77 Street SW, Calgary - 6 beds, 6 baths - For Sale Janet Preston/John (J.R.) Rogers - DISCOVER REAL ESTATE LTD.
OPENHOUSE SUNDAY APR 14: 2-4PM. 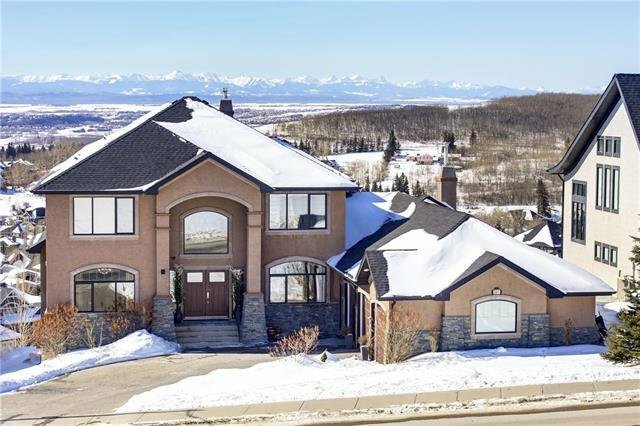 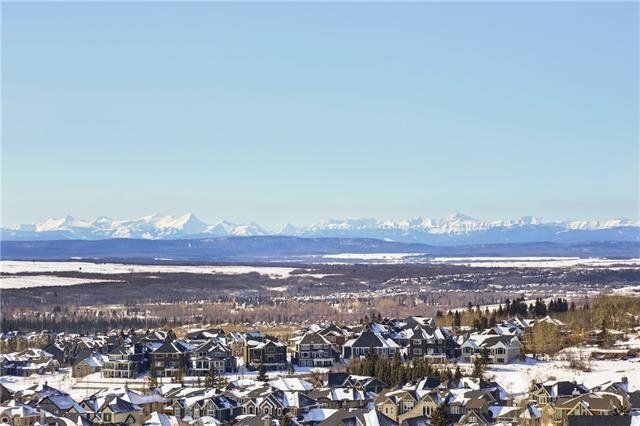 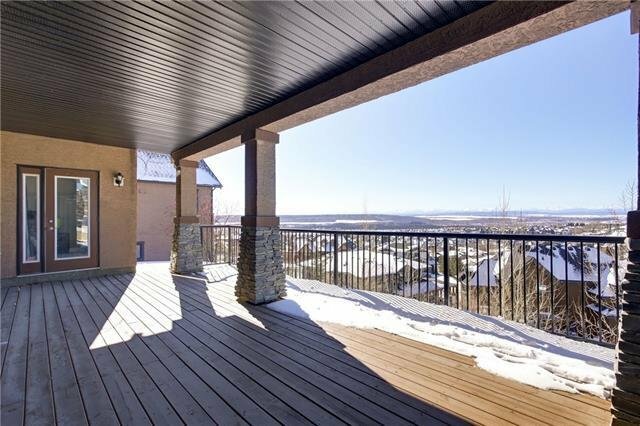 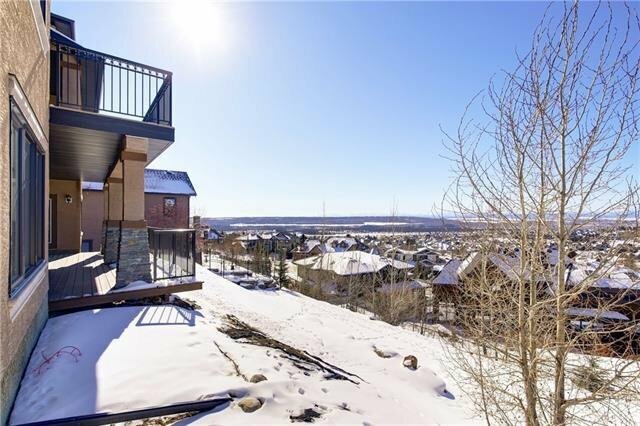 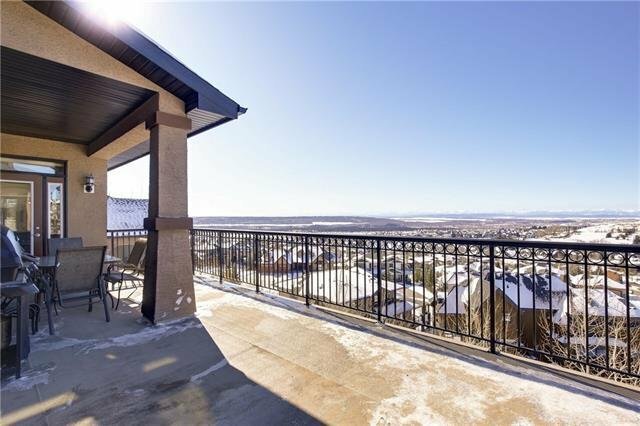 Exceptional value for this large family home featuring full west exposure & breathtaking Rocky Mountain views. 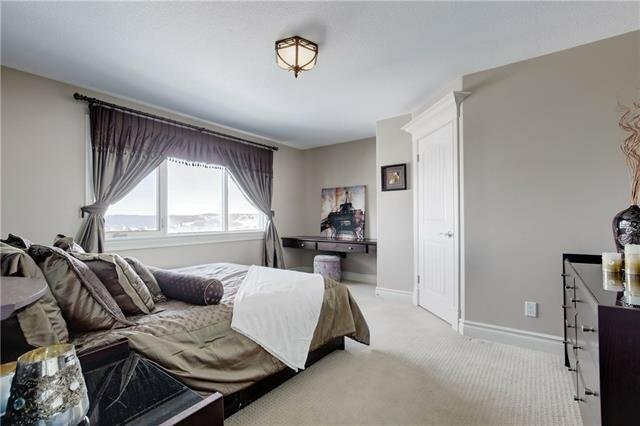 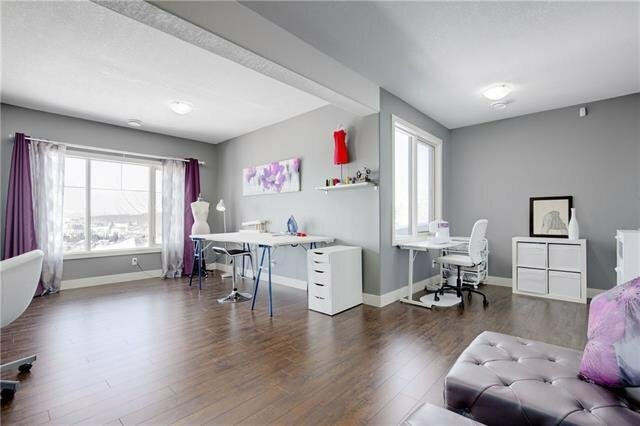 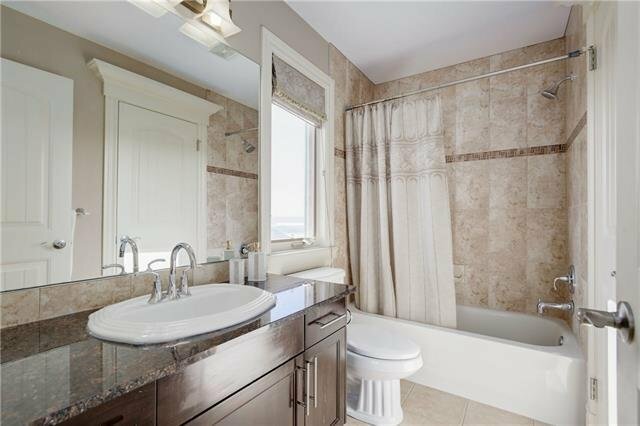 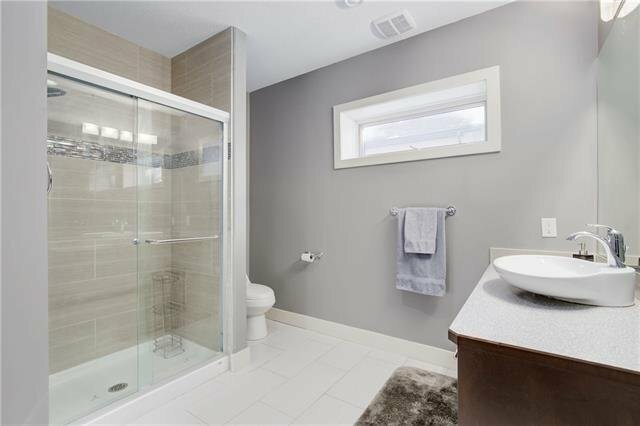 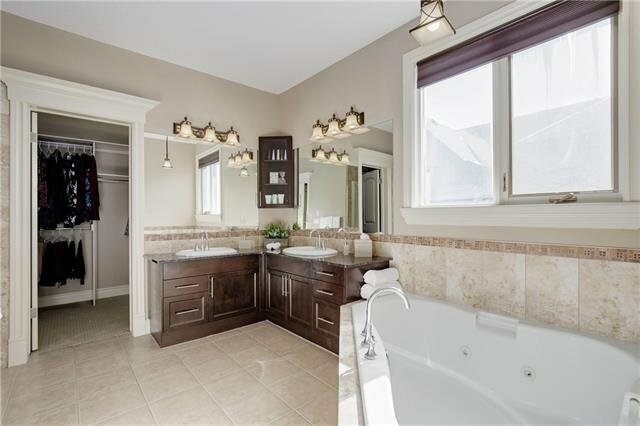 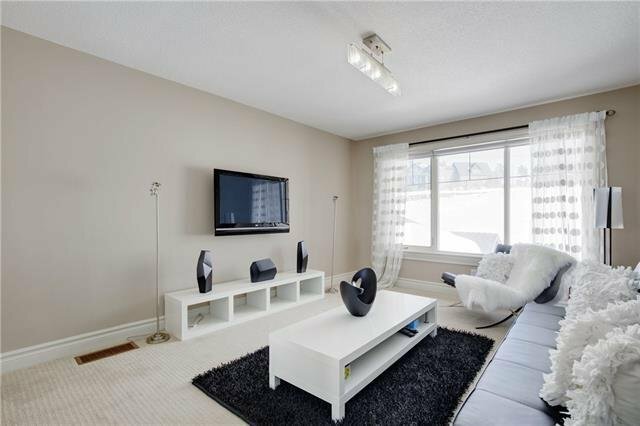 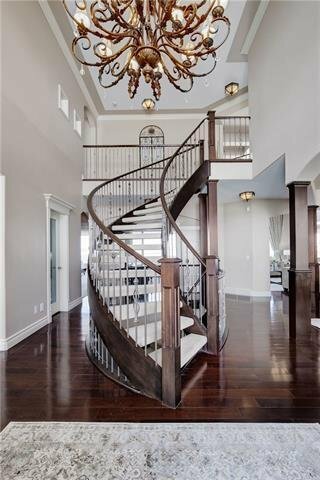 This 2-storey walkout home offers 6 bedrooms and 5 full baths. 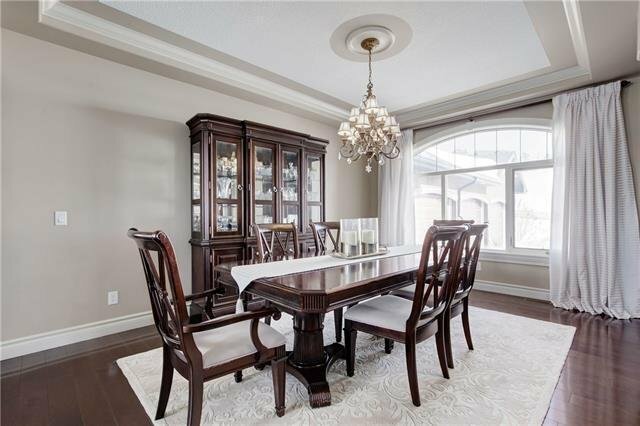 Walking distance to the new Griffith Woods School (K-9), Rundle College (K-12), Ernest Manning High School and 69th St LRT station. 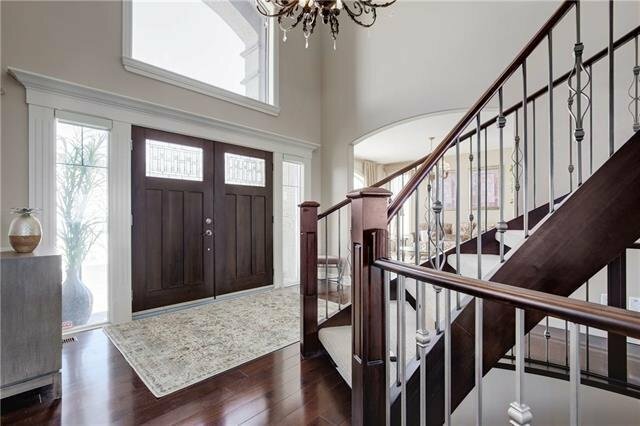 Built in 2006 by Elegant Homes, this stunning home offers expansive room sizes with the main floor hosting a formal living room / music room, dedicated dining room, two-storey great room with focal gas fireplace and custom built-ins, open gourmet kitchen with sun drenched breakfast nook, separate spice kitchen, den with gas fireplace and main floor master retreat with spa-like ensuite. 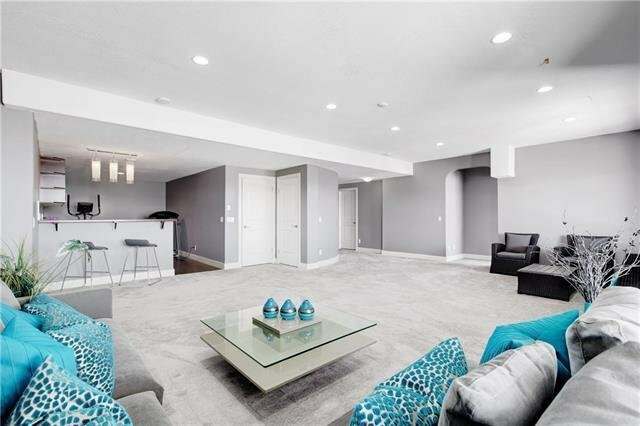 The upper level has 3 additional bedrooms, bonus room plus 2 full baths. 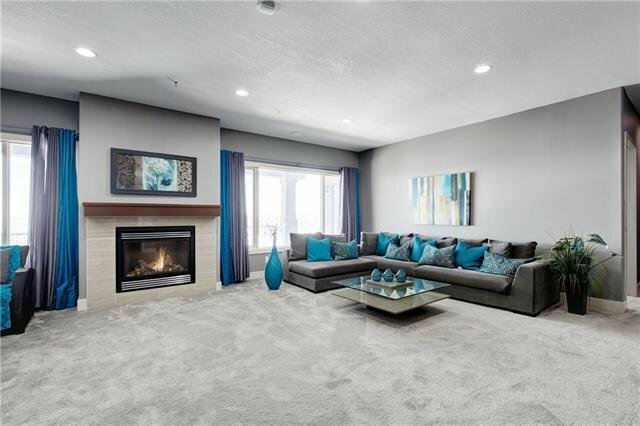 Walkout level features an expansive open concept family room with gas fireplace and wet bar, 2 additional spacious bedrooms and 2 full baths. 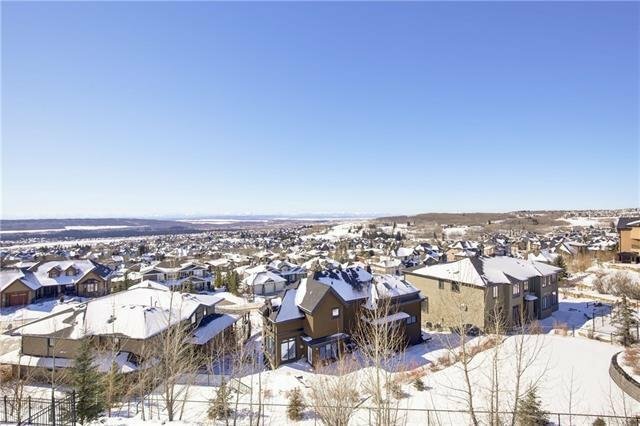 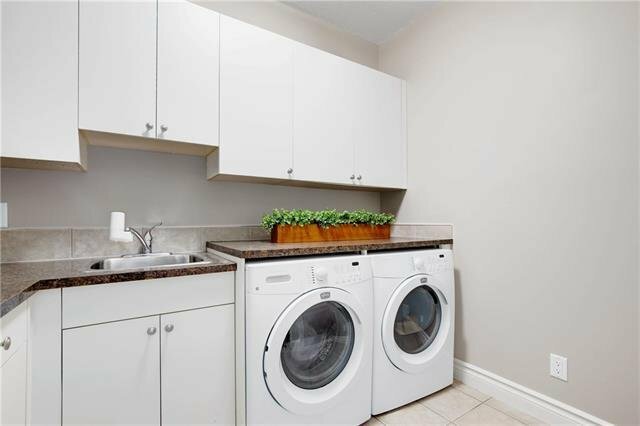 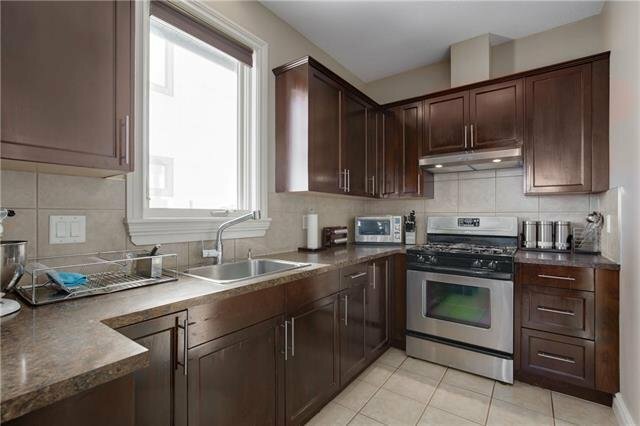 Priced $150k below city assessment and on a premium view lot.